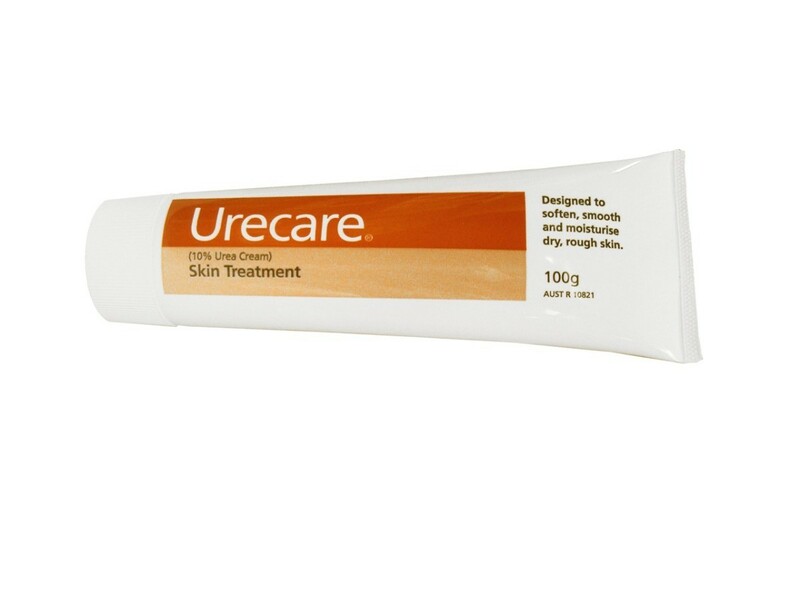 Urecare Skin Treatment is a topical cream designed to soften, smooth, and moisturise dry, rough skin. Urecare has a keratolytic action and promotes hydration of the skin by increasing the ability of the epidermis to absorb water. 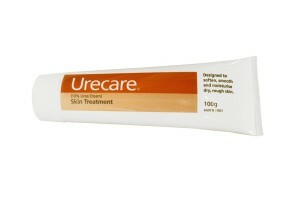 Urecare Skin Treatment is designed to reduce the effects of dry or rough skin. Available at both Podiatry Point Brisbane and Toowoomba, click here to learn more or to purchase.